Despite receiving some bad press following Tesla’s first fatal crash in June, Elon Musk continues to steer his self-driving cars to new heights and cement his reputation as a visionary. 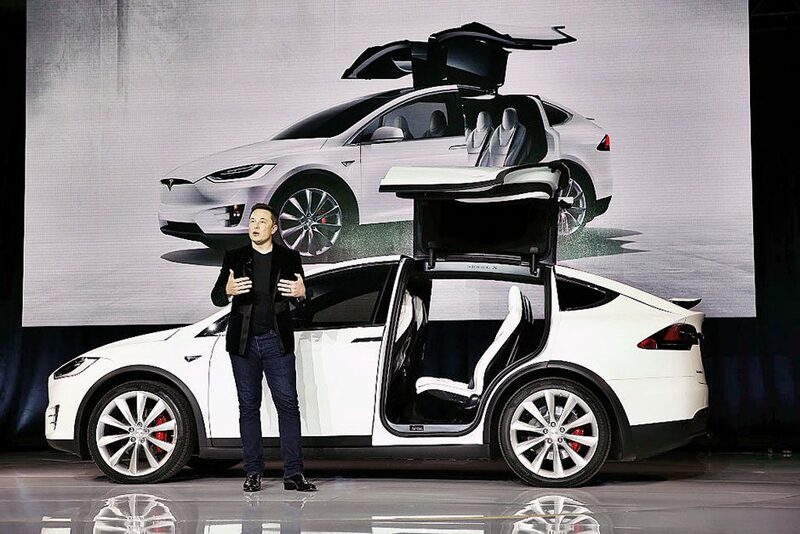 In July, Musk revealed his ‘master plan, part deux’, which will involve the expansion of Tesla’s electric vehicle portfolio and the creation of solar roofs that have “seamlessly integrated battery storage”. Tesla also hopes to establish driving capabilities that are 10 times safer than manual driving. In September, the company helped to alleviate recent concerns about the wellbeing of passengers by unveiling superior signal processing capabilities that boost the safety of its self-driving vehicles.